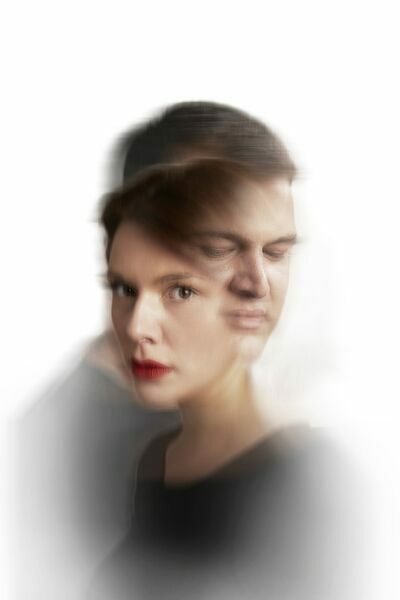 On their first visit to Stroud this exciting young company brings us La Tragédie de Carmen, a reimagining of Bizet’s famous masterpiece by acclaimed British theatre director Peter Brook. The intense and tragic tale of the four characters who lie at the heart of the original story plays out in a thought-provoking drama of unhinged love and jealousy. Actions are not without consequences, and the stark reality of the repercussions for Don José are laid bare as the story unfolds before you in a series of his tormented flashbacks. Brook collaborated with composer Marius Constant to create a journey through much of Bizet’s memorable music, including Carmen’s ‘Habanera’, Escamillo’s Toreador Song and Don José’s Flower Song, together with powerful new passages.